The Sonor Drum Key DK5072 is the short version of the Sonor drum key range. Sonor Accessories cover all of the important and useful accessories and replacement parts you’ll ever need. From cymbal clamps to practice pads to equipment-care products, we offer a wide variety to help you keep enjoying your passion – drumming – for years to come! 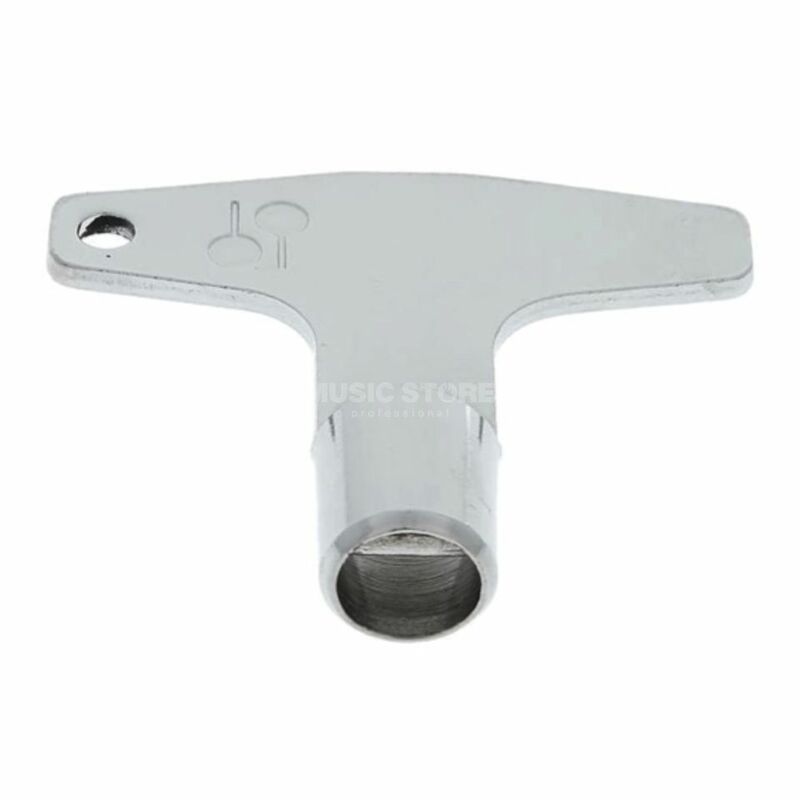 Designed for use with slotted-head screws, this drum key is versatile and necessary for all drummers. When you got a Sonor drums, you can use only with this key! Easy to use everytime, this seems to be a very durable. shipping was fast, thank you MUSIC STORE.